Bird Nest for Twitter is the quickest way to tweet from Chrome. 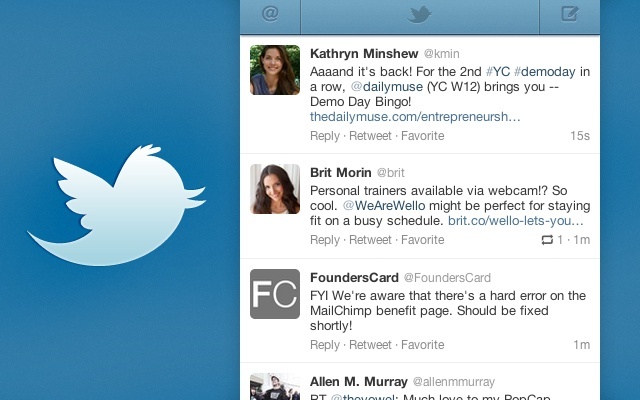 Previously called Twitter for Chrome, Bird Nest has made it easy to tweet right from your Chrome toolbar. Because of the Twitter API changes, we’ve simplified the extension and started from scratch to bring you the best Add-on for Twitter! connect to your Twitter account and start tweeting! and install Bird Nest for free!